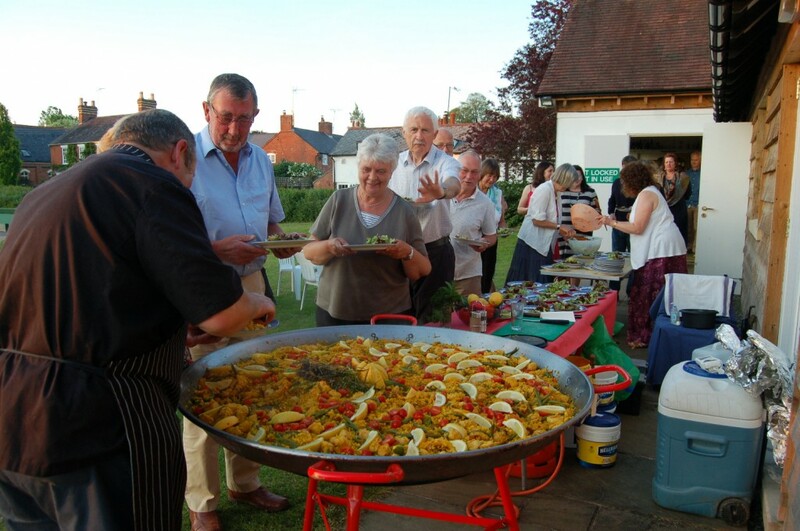 A great night was had by 70 villagers and friends at Ashford Carbonell Village Hall on 8th June and the weather was kind to us too. 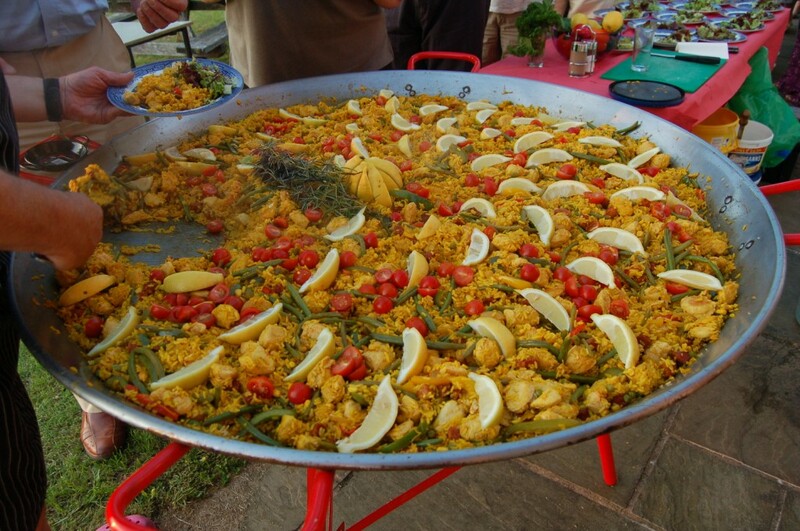 The food was a magnificent paella, cooked outside by Mark Williams of Key Cottage Catering. The speciality breads were generously provided by Swifts the Baker. The delicious olives and olive oil were kindly provided by the Olive Press, Ludlow. There were 6 different wines to taste, from a selection brought by Hayley from Majestic Wines, who gave a very informative presentation on each wine. 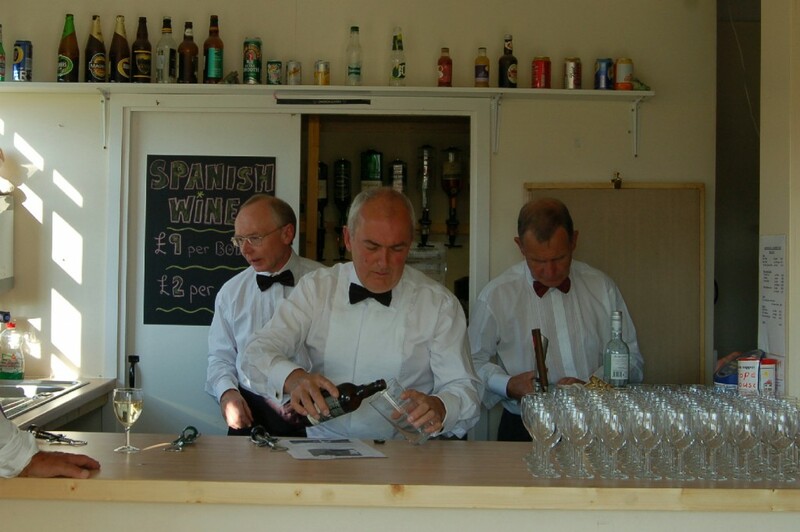 The wine flowed all evening, ably assisted by our bar staff ‘the 3 Manuels’ who tell me they’ve never been to Barcelona! Many thanks to all who helped and supported the evening! 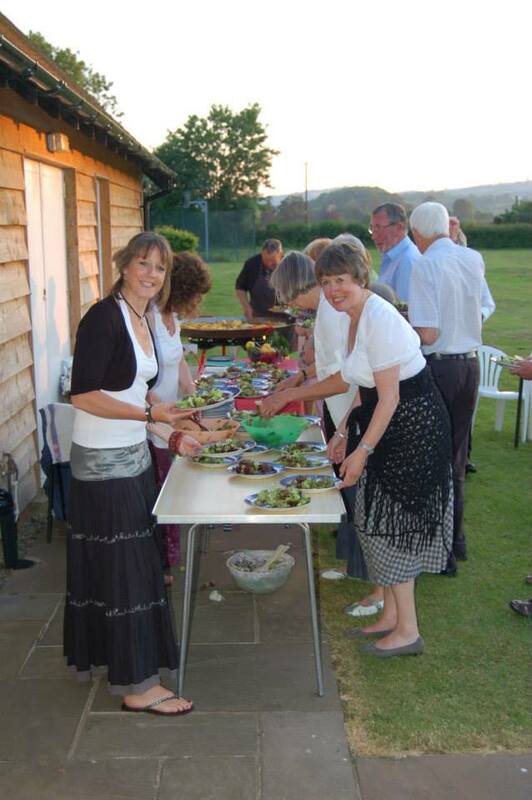 The evening raised £540 towards Village Hall funds.